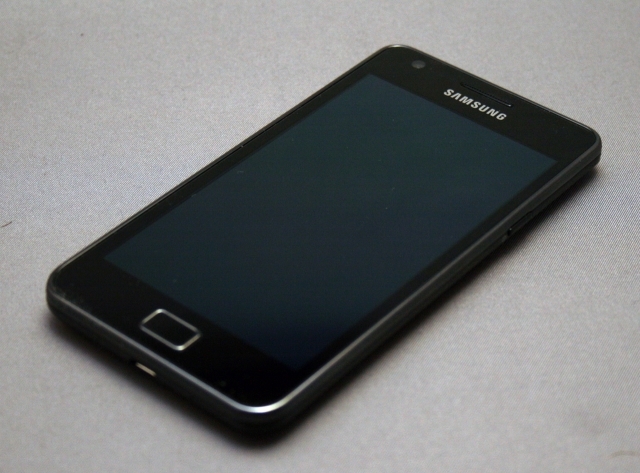 Download ROM for your phone from here. Download all files and extract then you will have one .tar file. 3. Open Odin 3 v1.8 and select downloaded .tar file on PDA then click Start. 4. It takes about 3 minutes. Until it finish don't touch USB and your phone. 5. Please be patient until it's done! Please make your battery full before do this. Don't touch USB and phone until it finish. 3. Open Odin 3 v1.8 and select downloaded .tar file on PDA then uncheck all checkboxs and then click Start. 4. It takes about 3 minutes. 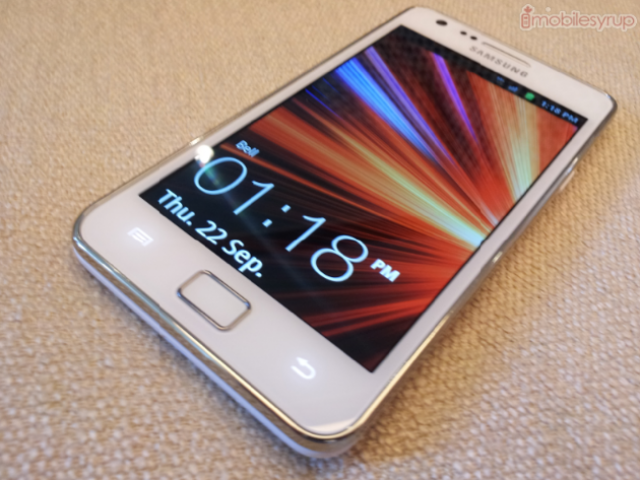 Veteran custom ROM users and tech-savvy geeks would have learnt the hard way that customising their own personal ROM is both tedious and time-consuming. 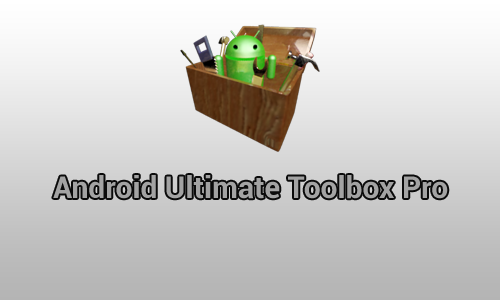 Novice custom Android users can now enjoy a simpler way of customising their ROM, thanks to Android Ultimate Toolbox Pro released by XDA Recognised Developer despotovski01. Don't touch phone and USB cable! Click here to download apk file of Tegrak Kernel lagfix app in zip file and extract it (You can find and install from Play store too).